I used to sing this catchy tune in school hoping that the weather would be awesome for outdoor play. But as I grow up, I’ve learnt to appreciate the quiet of the rain, the pleasant breeze that follows the droplets and the opportunity to stay at home for a good rest. Water from the rain calms the spirit (when you are indoors) and the steady beat of raindrops on the windows seems like a soothing melody. Everybody has an inner element and mine is water. Perhaps that is why I’ve grown to like rain and swimming pools so much (although they dont necessarily gp well together). 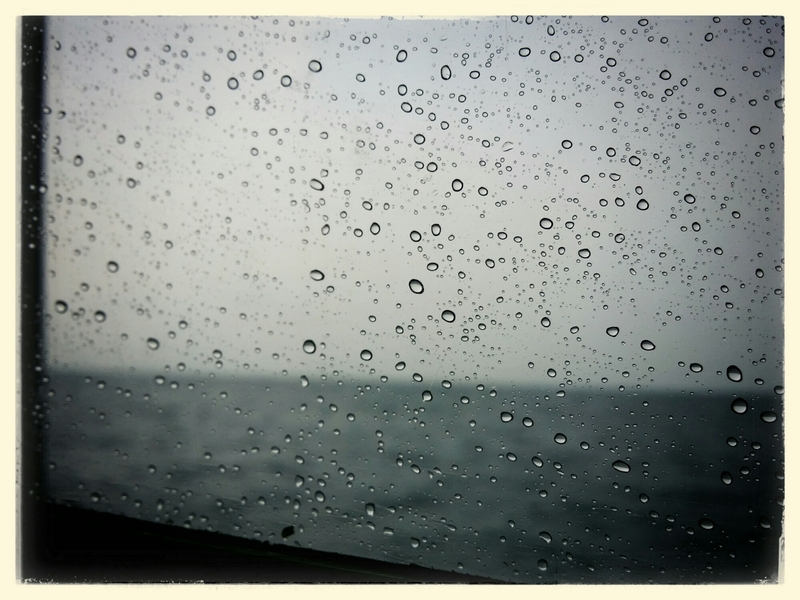 My primary element is earth, but I have always loved the water and enjoy a rainy day. Great picture!